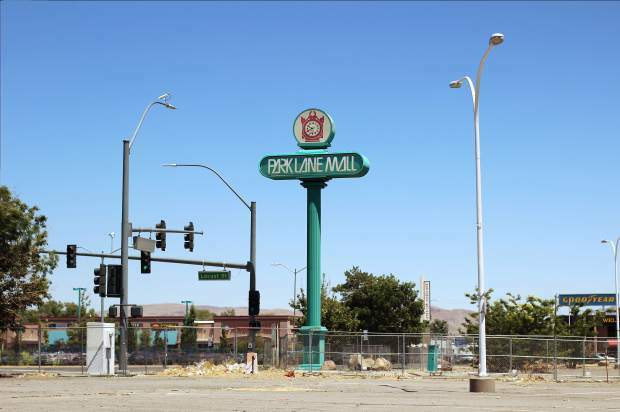 New plans are underway for the site once occupied by Park Lane Mall! 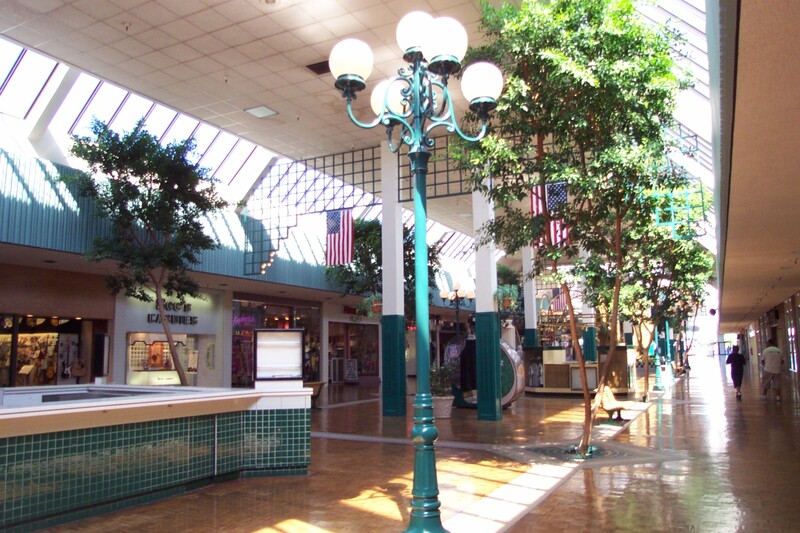 For many years Park Lane Mall was the nicest Shopping Mall in Reno. Now it is a vacant 46 acre lot at the corner of South Virginia Street and Plumb Lane. The purchase price was not disclosed, but the asking price for the vacant land was more than $30 million. 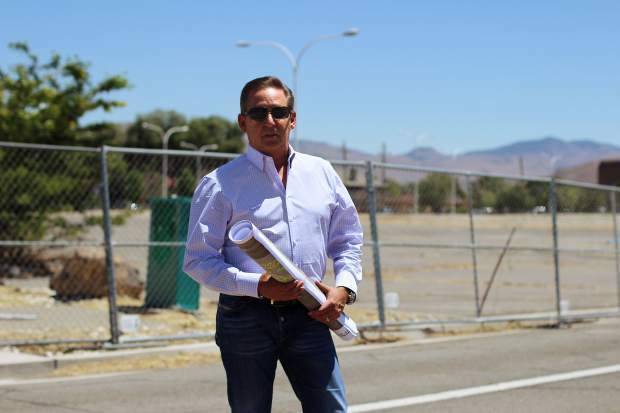 Chip Bowlby, managing partner of Reno Urban Developers, is working to redevelop the 46 acre lot into a mixed-use development that will include 1,200 residential units, 100,000 square feet of retail and 100,000 square feet of office and professional space. Bowlby envisions the development as a hub for Millennials (and other Reno residents) to live, work and play. 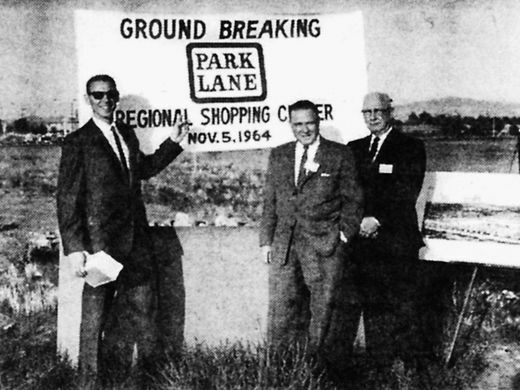 He described the location of Park Lane as a "bookend" to Midtown. He estimates that the redevelopment will be a half-billion to a billion dollar project. "Midtown is cool because it has all of these small little eclectic bars and restaurants," Bowlby said. "This gives us the opportunity to take a 46-acre property and really plan it as one development that has all of the elements." The residential units will be built first and will be comprised of three different multifamily complexes. One will be an urban-garden style complex and the second will be an urban-wrap development, which is very high density housing with approximately 85 units to the acre. The third type of multifamily complex is to be determined. Bowlby said the project has already received a tremendous amount of followers and interest. He wants to get the right mix of retail tenants in the space and envisions it with boutique grocery stores, fitness centers and restaurants. "When you have this much land to work with ... you really have a canvas," Bowlby said. Bowlby plans to start putting in the major backbone infrastructure in the end of the first quarter or the beginning of the second quarter of 2017 and to start building in the second quarter of 2017. He anticipates that residents will be able to start moving into units by the end of 2017. He pointed out that the impact of Tesla, Switch and Panasonic hasn't even started and northern Nevada is already feeling a demand for more housing. The need will only increase as more companies come to the area.